After last night's debacle, the Never Daunted Radio Network goes back to a familiar place, and breaks down Thursday's Sweet 16 matchup against the Syracuse Orange. King Shimbo visits the IU practice and isn't disgusted. Later, forget everything you know about using the restroom at minor league baseball games. The Lehigh Valley IronPigs, the Class AAA affiliate of the Philadelphia Phillies, are bringing urinal gaming to the United States when they open their season this April. Finally, we'll bid a long-delayed adieu to broadcaster Tim McCarver, who is finally hanging up the mike, even if it was 20 years overdue. All this, and your calls (?) 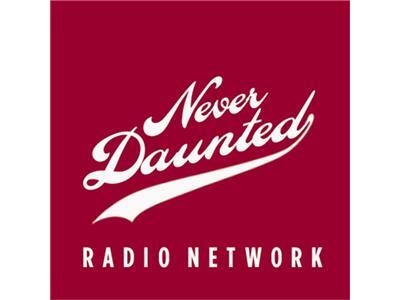 tonight on the Never Daunted Radio Network!